We will also be featuring wine and drink specials for this event. 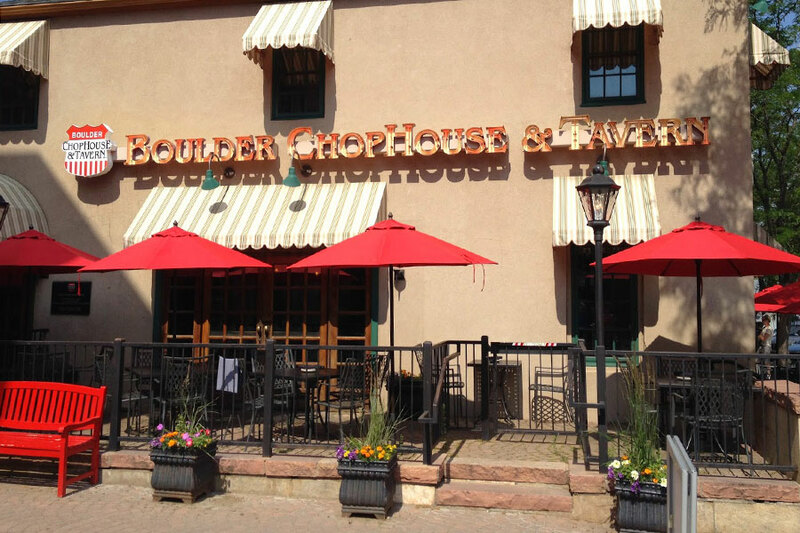 Visiting the Boulder Chophouse is like taking a step back in time to the casual elegance of the 1940's. 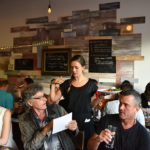 Located in the heart of downtown Boulder, this classic steakhouse with ever-changing local and organic ingredients offers a comfortable atmosphere, an extensive wine list & your favorite martinis. 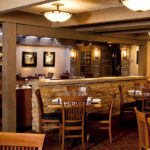 Join us on our patio, in our tavern, for daily Happy Hour, any night for dinner.